Want to work in a marijuana job, but don’t know where to start? In addition to having talent and passion for weed, a good resume is a critical component in the search for medical marijuana jobs. Especially true in this age of instant sharing and communication, resumes are an easy way for reviewers to remember important pieces of information about your background. 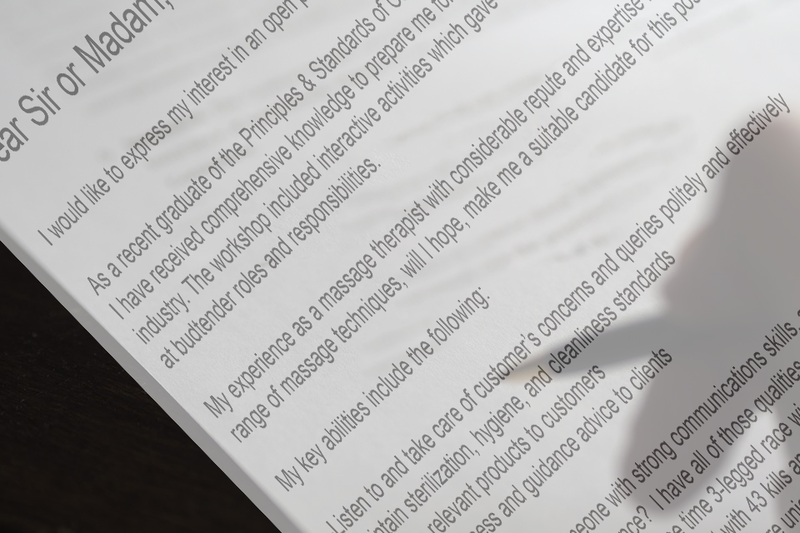 Resumes offer hiring manager an easy way to compare your skills with other applicants. Employers need to understand what you’ve done and accomplished. It is important to avoid mistakes in your resume, because it is very difficult to repair the damage done by a messy resume. Eliminate Incorrect Information – Listing the wrong phone number or email address is a big mistake on a resume. Always have someone proofread your resume before sending it out to dispensaries. Sometimes after working for hours on a document, it can be difficult to see the errors for yourself. While we are on the subject, make sure to include contact information in your resume. It might sound like a no-brainer, but sometimes the lure of a sweet marijuana job is enough to cloud your thinking and cause vital information to be forgotten from your resume. Bad Resume – Take a look at your resume with fresh eyes. Is it hard to read or find information? Are there blank pages inside the document? Is it saved in the wrong format? Is it current? These are all factors that could hurt your chances of getting an interview with a dispensary. Bad Match – If you submit an under-qualified resume to a dispensary job, your chances of getting a callback are very slim. Make sure your resume reflects your most relevant experience. If your resume reflects a previous customer service background, don’t use that resume to apply to a back-of-the-house trimmer job. By catering your resume to the specific position you are looking for, you will improve your chances of catching a dispensary manager’s attention. Not Enough Experience – Not sure what kind of experience you need to work with cannabis? If you have taken a budtender class or cannabis class in the past, it is important to include your learning achievements on your resume. (Learn more about cannabis training classes here.) Think about the position in which you are applying. If you are applying for a grower’s position, for example, it might be notable to mention your high school FHA club membership. It’s not much experience, but it’s better than nothing. Oh, and if you’ve had CPR or first aid training, most definitely list it on your resume! 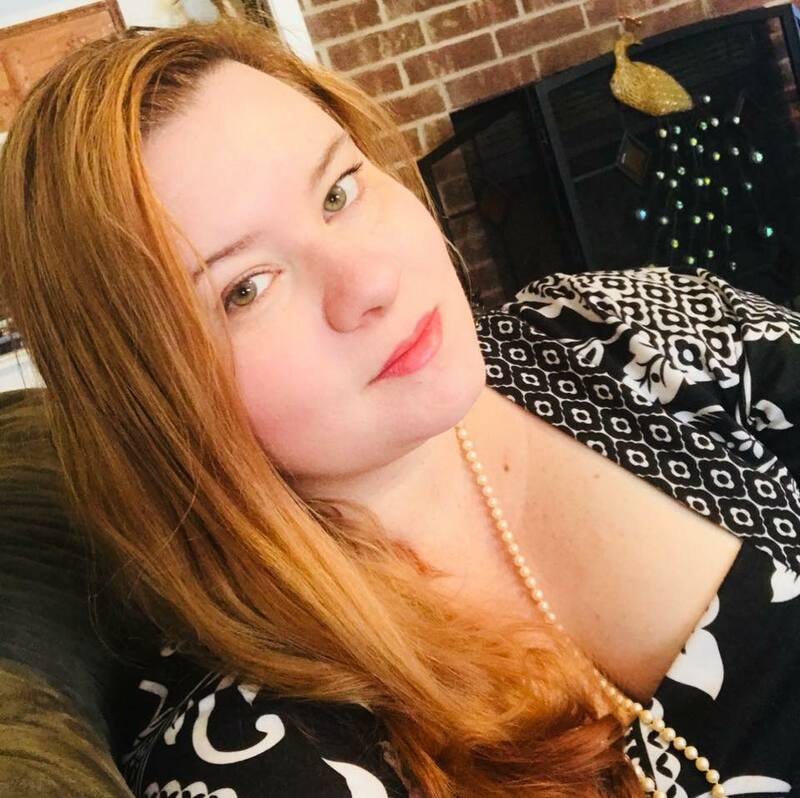 April is a contributor to Staff MMJ, Chief Technology Officer of Herbal Risings, and Communications Director for Arizona NORML. Her experience working as a dispensary inventory control specialist first sparked her interest in expanding cannabis acceptance and tolerance within families. She also serves as the voice for animals, and advocates for chronic pain, pelvic health, and women’s health issues.